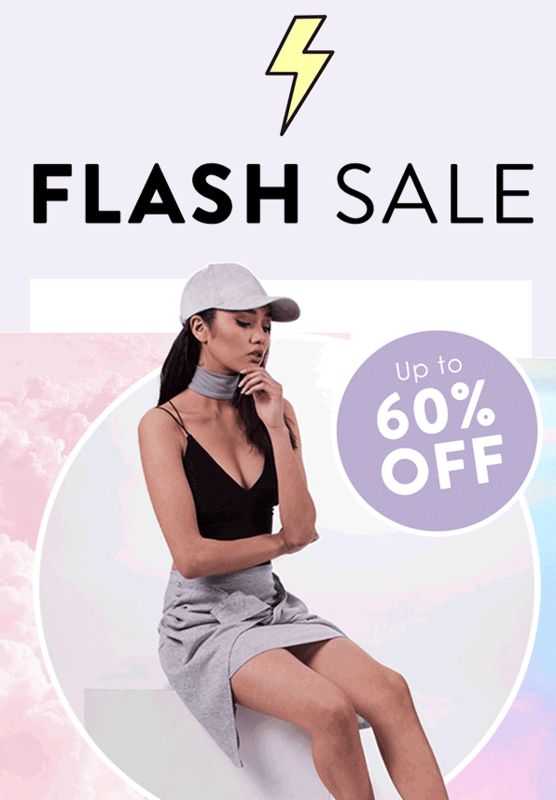 Up to 60% off selected items, found here. The offer commences at 12pm on Friday 27th May and ends on Monday 30th May at 11:59pm. T+Cs: No discount code required. Discount codes cannot be used on sale items. If you require any assistance with promoting this offer, please get in touch using the contact details below.